Save on a package deal! Setup, Template, Content, Names, Promotion, Social Media, Advertising. Registered on a free host like blogger, wordpress, web, wix. Also, help with pay host. Selecting a free web site template and background. Publishing your web site content. Usually 3 to 5 hours. 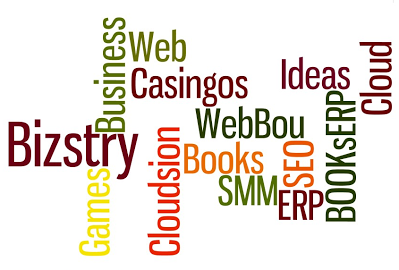 Picking domain names, brand names, products and services names for your online presence. Promote your web site on search engines. Setup your ad campaigns on adwords or bing ads. Other charges might involve: Publishing for templates, Custom templates, Custom style sheets, Custom Graphics, Domain name bulk searches, Trade name searches, Trip Charges. Charges are for an hour. Setup your eCommerce systems and shopping cart. PayPal, eBay, ccBill, Credit Cards, etc. Custom web layout and graphics for web sites and shopping carts. Usually 50 hours or more. Custom web layout and graphics for web sites and shopping carts. Usually 50 hours or more discount package. Hourly consulting rate. Technology agnostic to find the best solution for you. Monthly Package - Get the help you need when you Need It? Make a monthly plan for dependability.